Sarah Beth Hensley is digital news manager for WTOP.com. Previously, she was a senior digital editor for WTOP.com who helped with award-winning stories and coverage on the website. 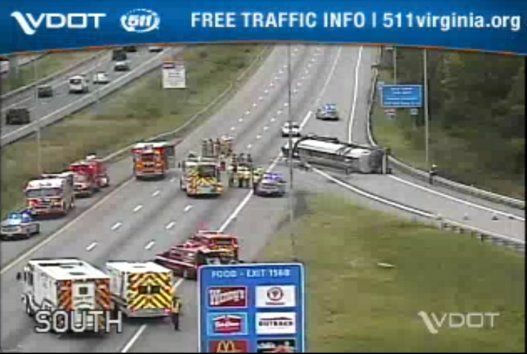 She has been with WTOP.com since 2013. Sarah Beth, a northern Kentucky native, started her love for journalism in high school when she created her school’s first online newspaper. Since then she has embraced her passion for multi-platform storytelling, reporting and online journalism. Sarah Beth attended Ohio University where she studied journalism and Spanish. 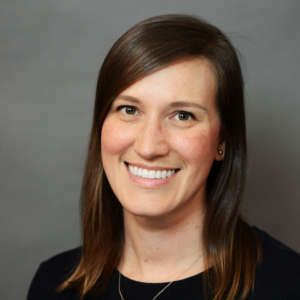 Her time at the helm of Montgomery County’s Potomac Patch helped Sarah Beth gain steady footing covering D.C.-area schools, business developments and government. Also, it provided opportunities to grow using social media, video and multimedia to tell stories. Her later work at WCPO-TV in Cincinnati gave Sarah Beth more experience covering courts, breaking news and human-interest stories. When she’s not at WTOP, you can find Sarah Beth running, traveling or walking her dog … just don’t ask to see a picture, she’ll show you tons! 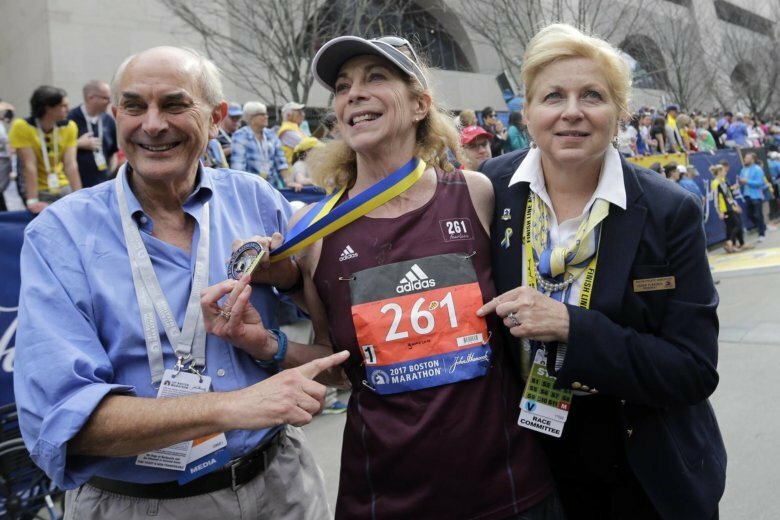 Kathrine Switzer was the first woman to officially run the Boston Marathon — and was nearly tackled to the ground in the process. 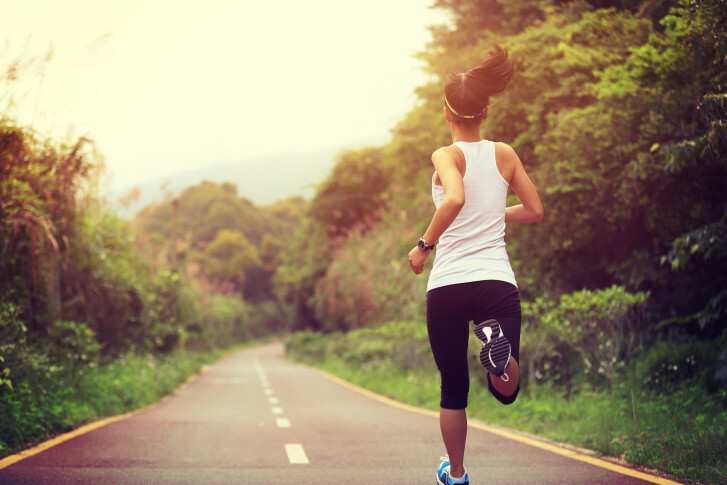 Her husband, Roger Robinson is a running journalist with an impressive record in masters running. The pair says as they age, their passion for running doesn’t fade, and it’s all about putting one foot in front of the other. 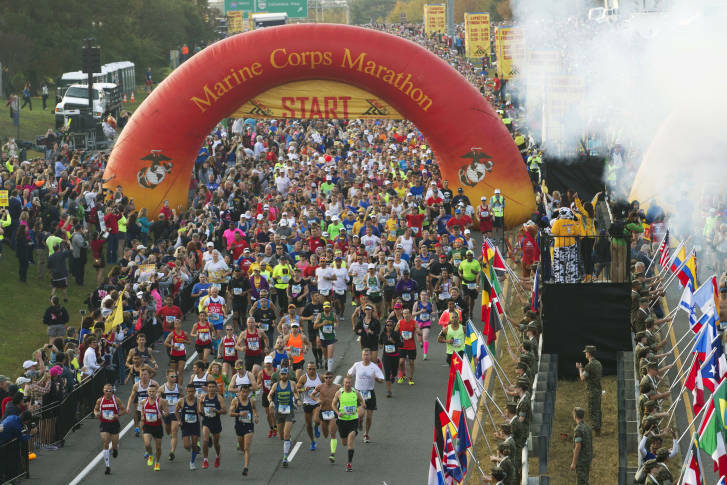 Cheering on a Marine Corps Marathon runner? Check out the best places to watch, some tips about rooting on a runner and a list of things you can’t bring. 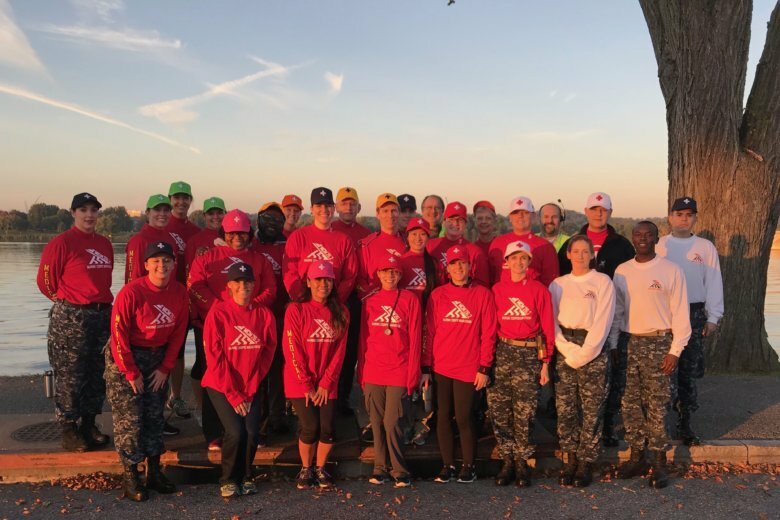 There are about a thousand medical volunteers who help during the October race. Getting that many strangers on the same page for a massive one-day event isn’t easy, but it’s gratifying work for the many involved. A Metro employee was arrested during a business trip in Tennessee after arranging to meet who he thought was a 15-year-old for a sexual encounter. 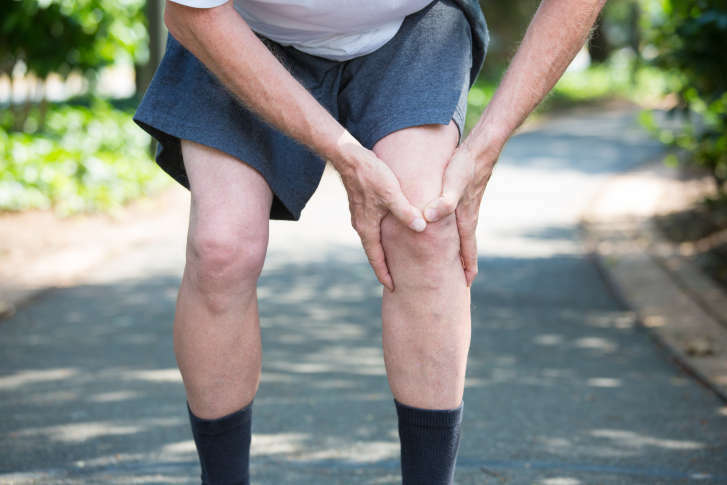 As fall marathon training season ramps up, a sports medicine doctor has tips for how to spot runner’s knee, what causes it and how it can be prevented. 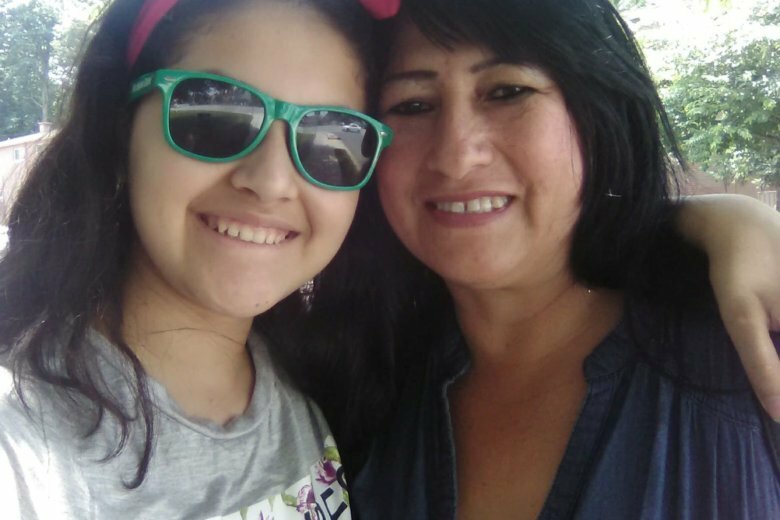 The bodies of a missing 12-year-old Virginia girl and her 48-year-old grandmother, who were subjects of an August Amber Alert, were found at Shenandoah National Park. 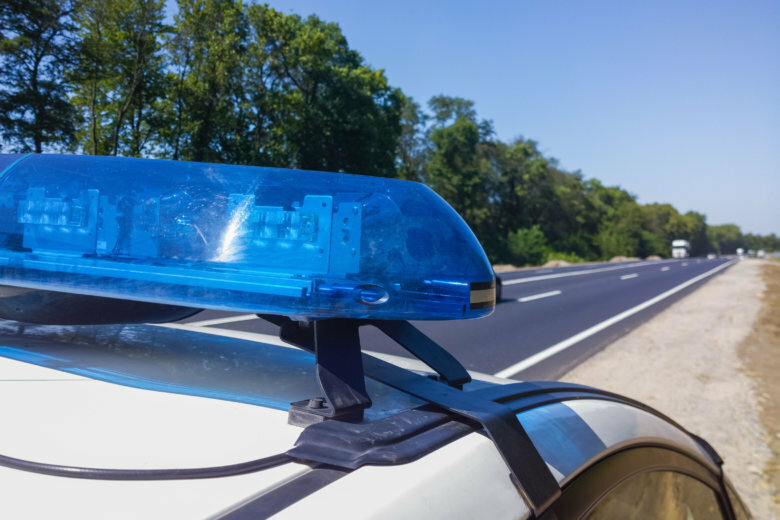 A body was found in the area where officials were searching for a woman who went missing after helping a stranded motorist in Harford County, Maryland, over the weekend. 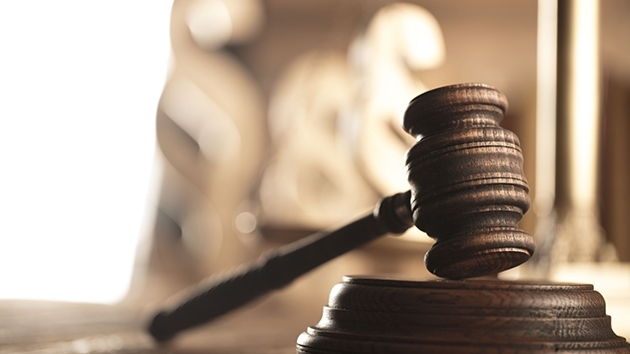 A 27-year-old D.C. resident was sentenced Friday to 32 months in prison for sexually assaulting a 14-year-old boy on Feb. 28 in Union Station. 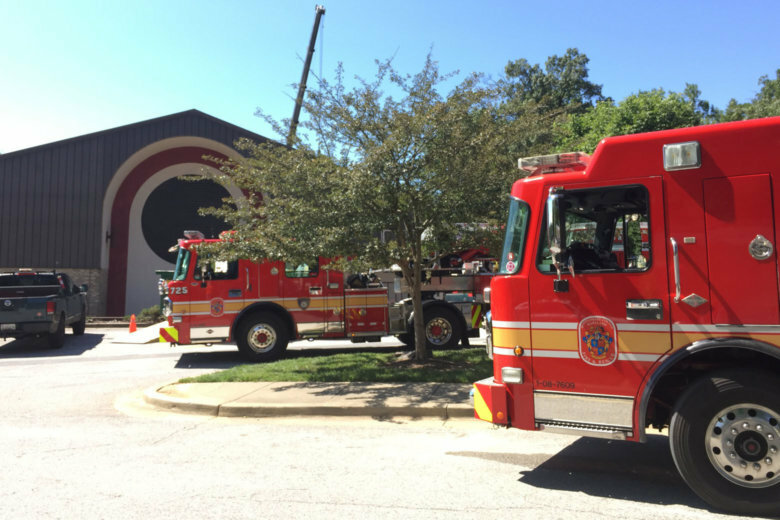 A 27-year-old man was working outside the school moving a portable building when the building struck him. He died at the scene. Police say the suspect has targeted three laundromats in four days — two of which occurred Wednesday morning. 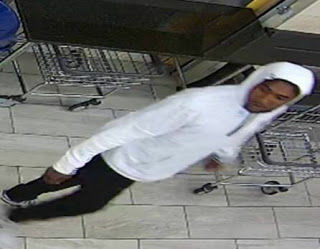 See photos of the suspect. 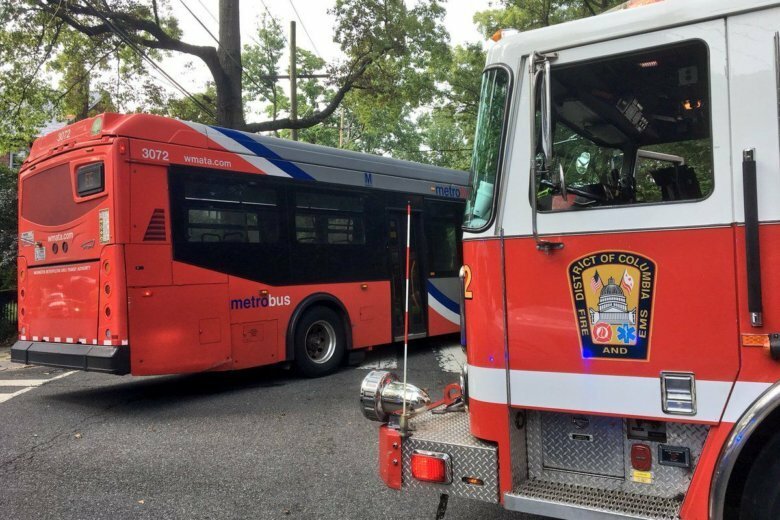 A Metrobus struck a woman and child in D.C.’s Chevy Chase neighborhood Wednesday afternoon, trapping the woman under the bus.